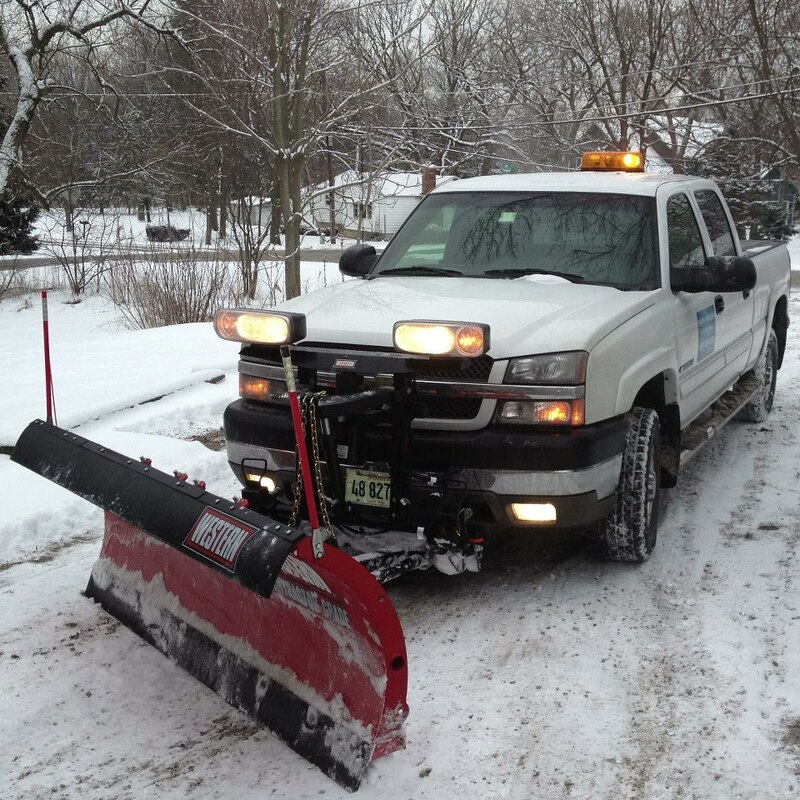 24/7 Snow Plowing, snow blowing, and shoveling. We are on call 24 hours a day. oUR FIRST PRIORITY IS MAKING SURE YOU CAN GET TO YOUR VEHICLE AND OUT OF YOUR DRIVEWAY. We have many different options for your convenience. We can just come out every time the snow depth reaches the agreed upon "trigger" point. 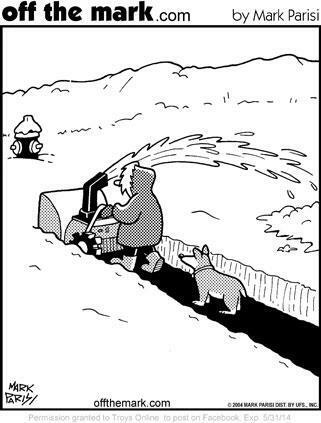 For example, if your trigger point is 2" we automatically plow when the snow reaches 2". You don't have to do anything. Another option is to just call us when you want us. Easiest and most cost efficient for both of us. You could also combine the two above options. The only thing you are required to do is sign a non binding agreement which can be cancelled ay anytime. We accept cash, checks, creditcards or PayPal.